For years now Apple has always been the focal point of great innovations in mobile technology. With iphone X they have set the bar even higher. Apple presents the future of the smartphone. 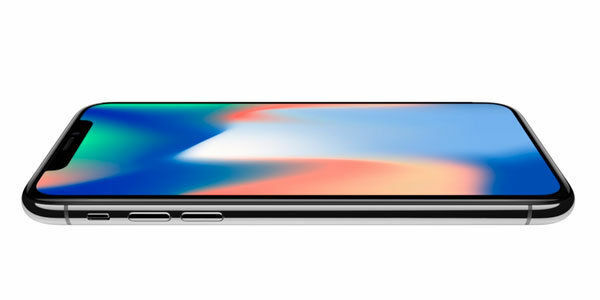 iPhone X a device so immersive that it disappears into the experience itself. 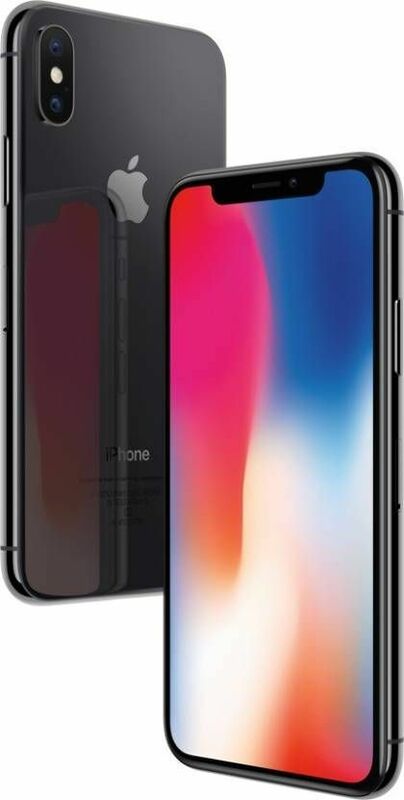 iPhone X with the 5.8 inch display that utilizes OLED technology to present Super Retina Display with 2436 × 1125 pixels with 458 ppi, the highest resolution in pixel density to ever exist in an iPhone ever. The OLED display brings your pictures and videos to life with its HDR technology that supports both Dolby Vision and HDR10 to provide you an incredible 1,000,000 to 1 contrast ratio and best colour accuracy. The entire body is made from most durable toughened glass at both front and back. 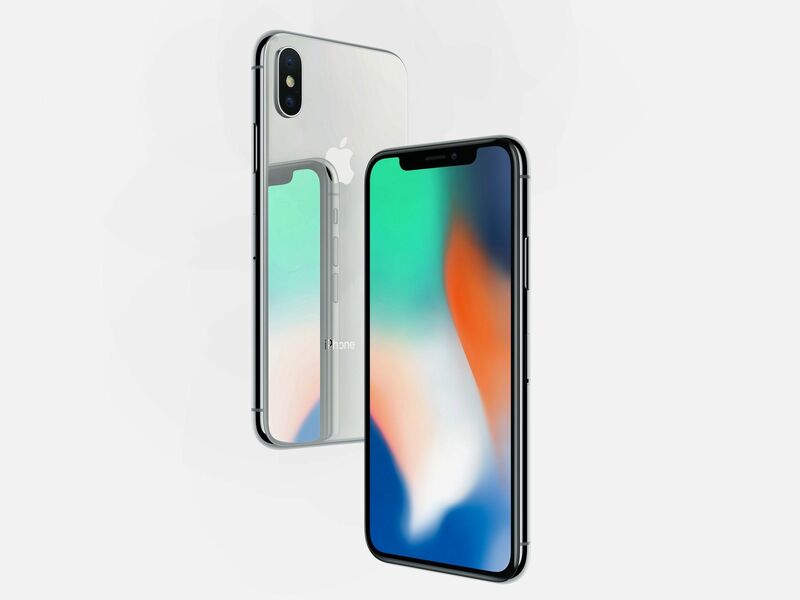 The band covering the alluring body of iPhone X is made with surgical grade stainless steel adding to its majestic feel in your hands. The iPhone X is water and dust resistant at a microscopic level. 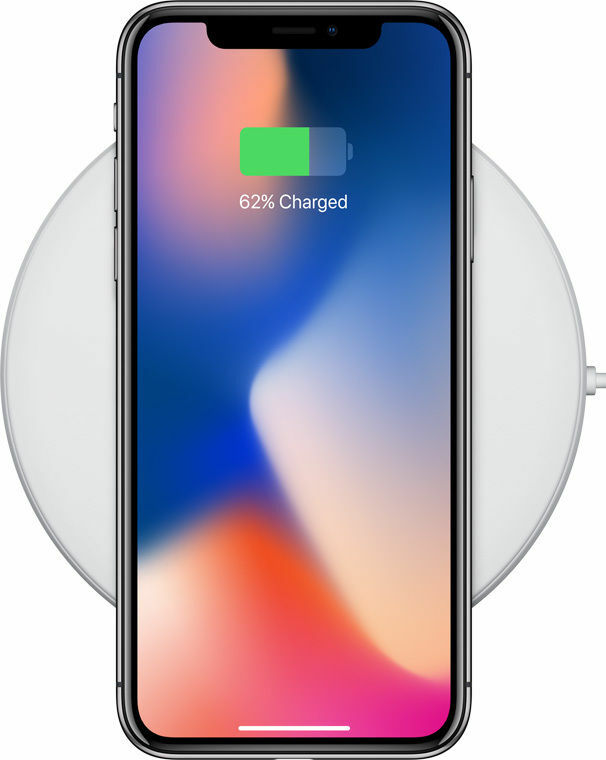 The glass back makes it compatible to wireless charging via Qi charging which is a first in iPhones and highly desired. With no charging cable required, iPhone X is truly designed for the future of wireless. 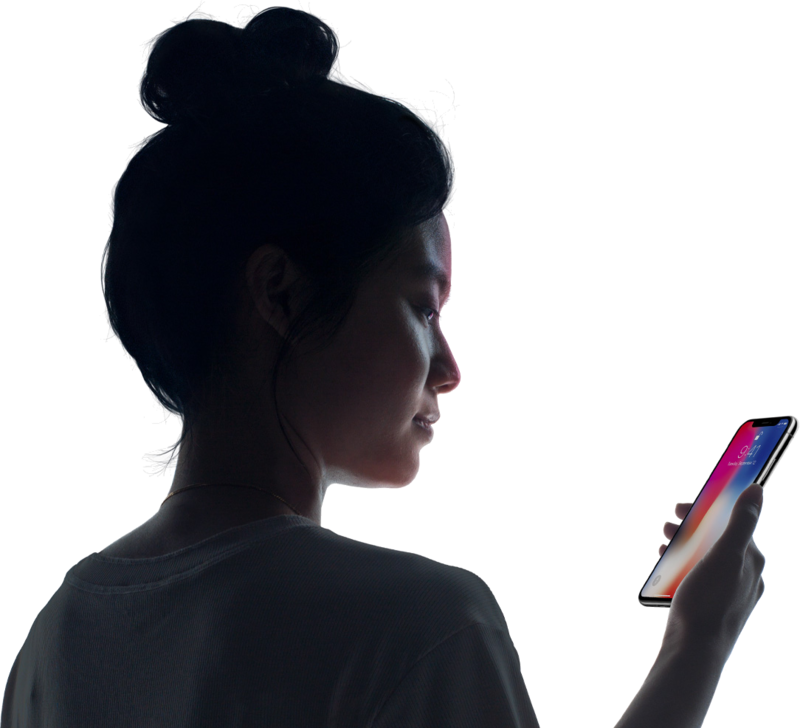 Face ID utilizes some of the most advanced technology Apple has ever created. Its True Depth camera system features a flood illuminator that detects your face even in the dark, an infrared camera, a proximity sensor, the front camera and a dot projector that launches 30,000 invisible dots to capture every inch of your facial features. Apple’s first ever neural engine that features dual core design and can process 600 billion operations per second processes your face in real time. 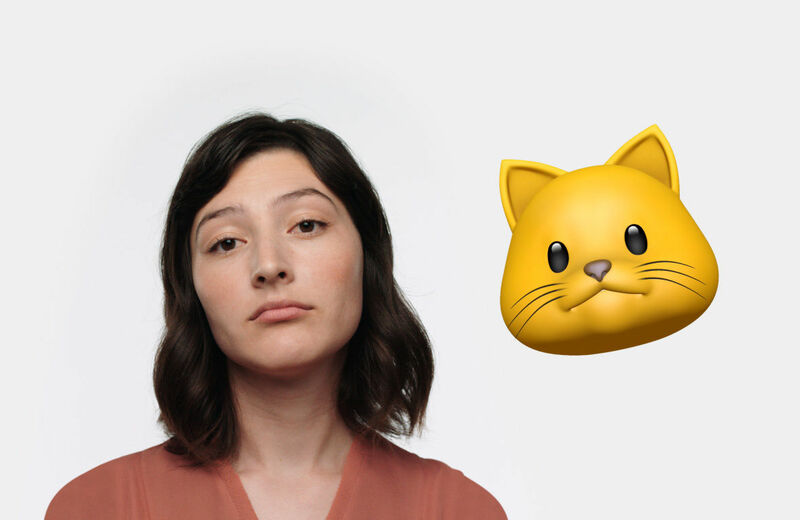 The TrueDepth camera analyses more than 50 different muscle movements to mirror your expressions in 12 Animoji. Reveal your inner panda, pig or robot. The Animoji can be sent via messages among your friends. 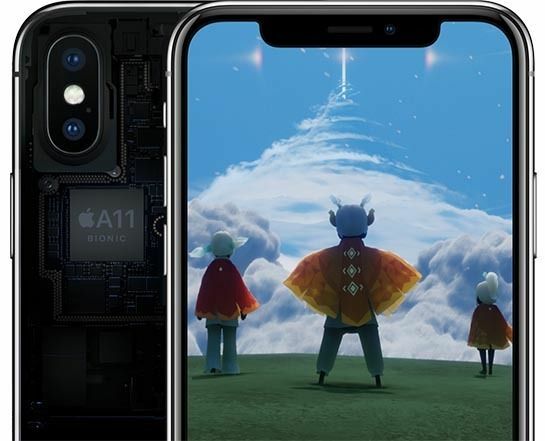 The iPhone X features the all new A11 Bionic chip, the most powerful and smartest chip in a smartphone ever. The A11 Bionic possess 6-core CPU with 64 bit architecture and houses 4.3 billion transistors. Among the 6 cores there are 2 performance cores that work 25% faster than the A10 chip and 4 high efficiency cores that work 70% faster than the previous A10 chip. The iPhone X has a 2nd generation performance controller that can utilise all 6 core at once to deliver a 70% improvement in multi-threaded work. Featuring an all new 12MP sensors in its dual cameras. The wide angle lens has an f/1.8 aperture and telephoto lens has a faster f/2.8 aperture that lets in 36% more light. Added to this is the amazing Dual Optical Image Stabilisation that compensates for shaking and detects better photos and videos in low light. Also present is a quad LED two tone flash with twice the uniformity of light for incredible portrait modes. 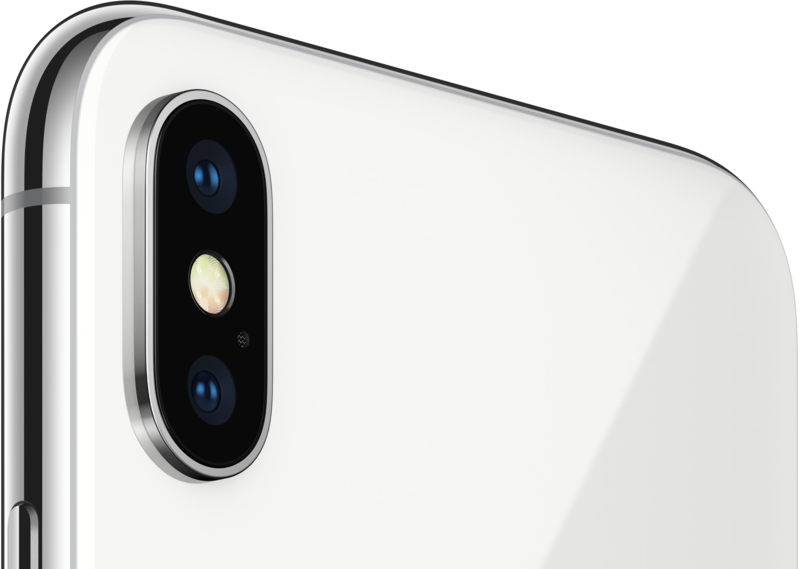 The iPhone X supports the brand new portrait lightning feature that delivers studio quality lighting effects in both the primary camera and the front facing True Depth camera for portrait mode and portrait lightning that create the most amazing selfies. 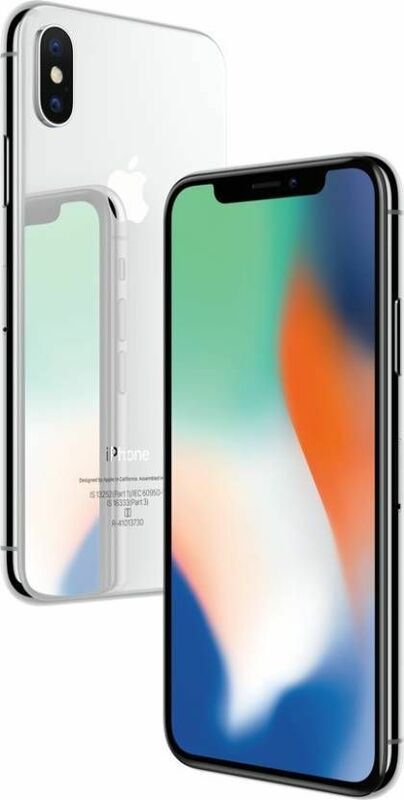 Secondary Camera Features Portrait mode,Portrait Lighting (beta),Animoji,1080p HD video recording,Retina Flash,\xC6\x92/2.2 aperture,Wide colour capture for photos and Live Photos,Auto HDR,Backside illumination sensor,Body and face detection,Auto image stabilisation,Burst mode,Exposure control,Timer mode. With new features and capabilities that let you get more done quickly and easily, iOS 11 makes iPhone more powerful, personal and intelligent than ever. Accessibility Accessibility features help people with disabilities get the most out of their new iPhone X. With built-in support for vision, hearing, physical and motor skills, and learning and literacy, you can fully enjoy the world\xE2\x80\x99s most personal device. Must buy! The best phone ever. Great interactions. Great battery life. I am loving the face ID. The best that apple has to offer. An awesome phone for apple lovers. Face id is on point and very fast. The third party apps are yet to be optimised for this screen, however devs should begin optimising soon. Awesome phone. Amazing delivery experience.Apple proved once again what a masterpiece can be. First let me share my experience with Infibeam..I got the device yesterday morning.. delivered right on time as mentioned by Infibeam. Thanks you Infibeam for amazing service. Now about the device..well it’s much faster then I expected and Face ID works like a charm even in pitch dark. Few apps are still not optimised but the native apps are great. It’s a complete visual treat. Size is in between iphone 7 and 7 plus. Speakers are much better too. One more thing I would like to mention that if you have your older device with you then switch on your Wi-fi and Bluetooth on older device then turn on iPhone X and see the magic of seamless transfer of all your data!! This is the best iphone you can buy in 2017. Cheers !! the phone is everything that apple promised. Delivered right on time by Infibeam, iPhone X launch time. Regarding the device, it will blow your mind. Apple proved once again what a masterpiece can be.